Cindy Sherman at the Molly Ringwald book launch in New York City. 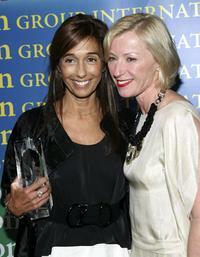 Consuelo Castiglioni and Cindy Sherman at the Fashion Group International's 23rd Annual Night of Stars. 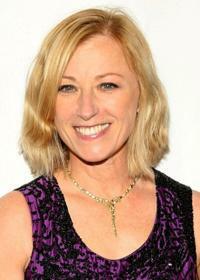 Cindy Sherman at the Fashion Group International's 23rd Annual Night of Stars. 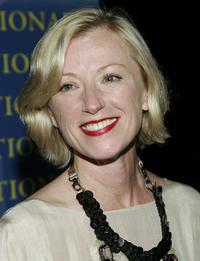 Cindy Sherman at the Whitney Museum of American Art Gala 2005: Celebrating 75 Years of American Art. 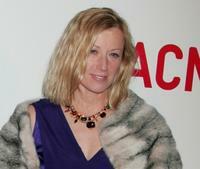 Cindy Sherman at the 2008 Whitney Museum of American Art's gala and studio party. Cindy Sherman at the Broad Contemporary Art Museum opening. David Byrne and Cindy Sherman at the opening of "Cry-Baby." Cindy Sherman and David Byrne at the 12th Annual Webby Awards. 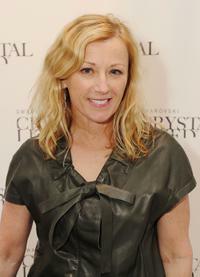 Cindy Sherman at the Marc Jacobs Fall 2007 fashion show during the Mercedes-Benz Fashion Week. Cindy Sherman and Simone de Pury at the Phillips de Pury & Luxembourg Art auction and party during the Tribeca Film Festival. 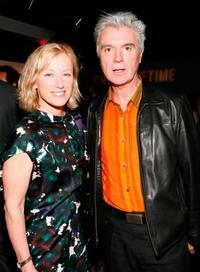 Cindy Sherman and David Byrne at the Creative Time's Annual benefit during the 69th Regiment Armory. 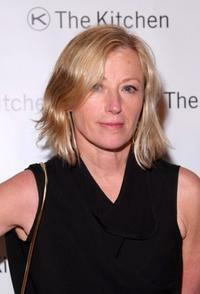 Cindy Sherman at the Kitchen 2009 Spring gala benefit. 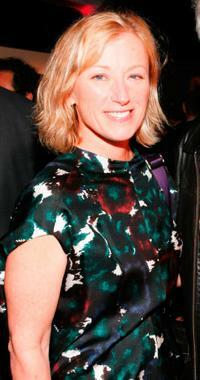 Cindy Sherman at the Creative Time's Annual benefit during the 69th Regiment Armory. Cindy Sherman and David Byrne at the Marc Jacobs Fall 2007 fashion show during the Mercedes-Benz Fashion Week.